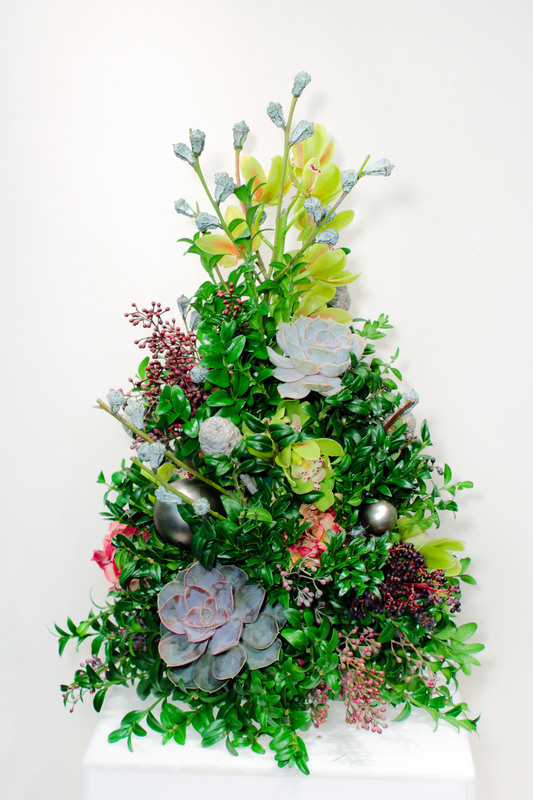 There’s nothing like a little holiday tree to liven up the holidays. 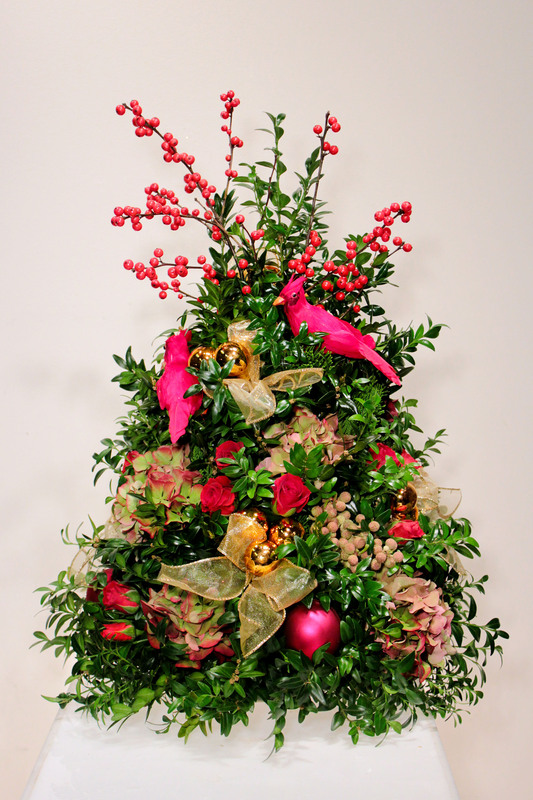 Boxwood trees are back at Angelo Floral and Design! Boxwood trees last all season long. They come in multiple sizes and can be decorated however you wish. Buy one for yourself or give one away as a gift! 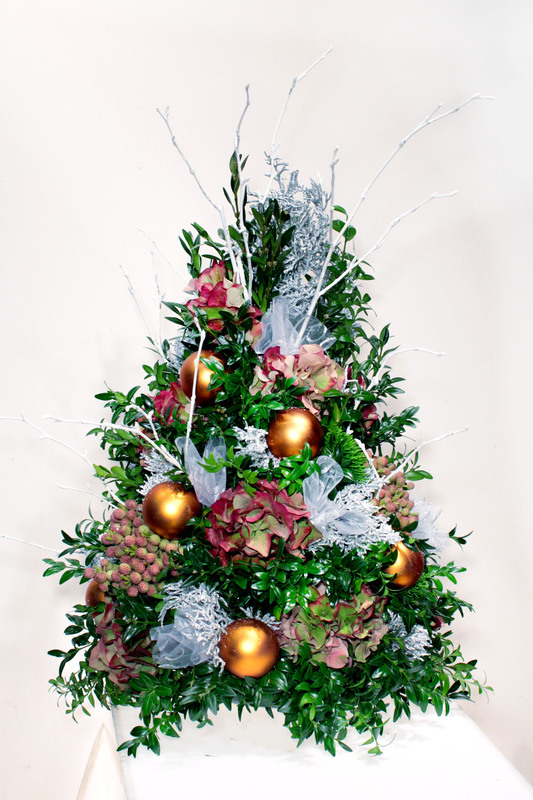 This entry was posted in Uncategorized and tagged Angelo, angelo floral and design, Angelo's, boxwood, boxwood tree, boxwood trees, christmas 2012, christmas flowers, christmas tree, florist, Flowers, holidy gifts, Lake Bluff, Lake Forest, mini christmas trees. Bookmark the permalink. The Winter Jewelry & Accessory Trunk Show is Coming!